Gareth Emery & Ashley Wallbridge release this dance-floor track. Listening to ‘Electric Pirates’ will make you never stop moving yourself wherever you are! 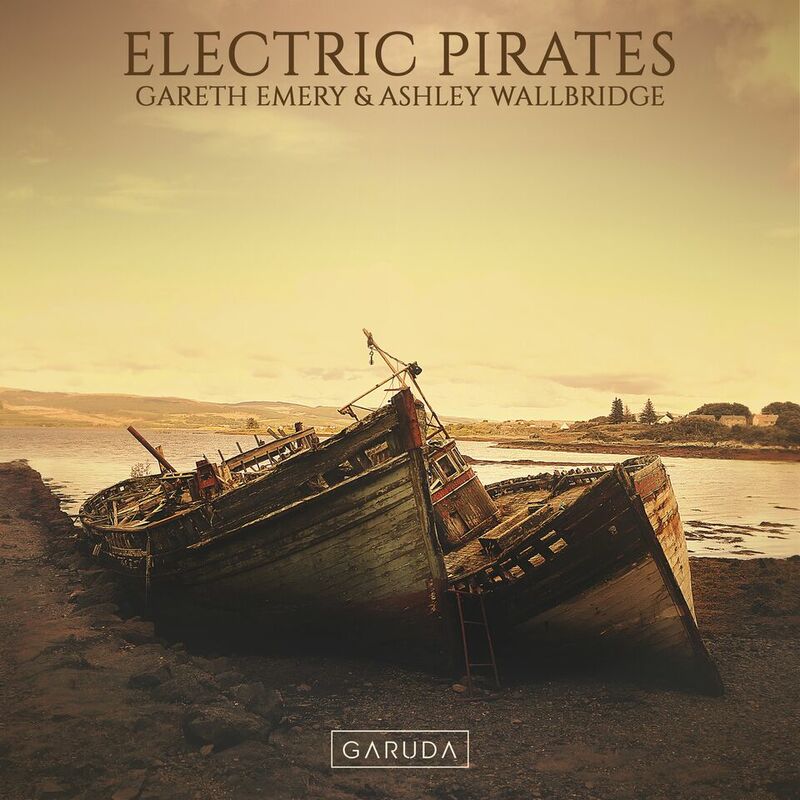 Hoisting their sails up high before slamming down the bassline at full speed, ‘Electric Pirates’ sees electronic music freebooters Gareth Emery & Ashley Wallbridge conquer the dance-floor as if it were the seven seas. Taken from the ‘Kingdom United’ treasure chest, this blazing instrumental sets clubs alight with fists in the air and feet on deck. 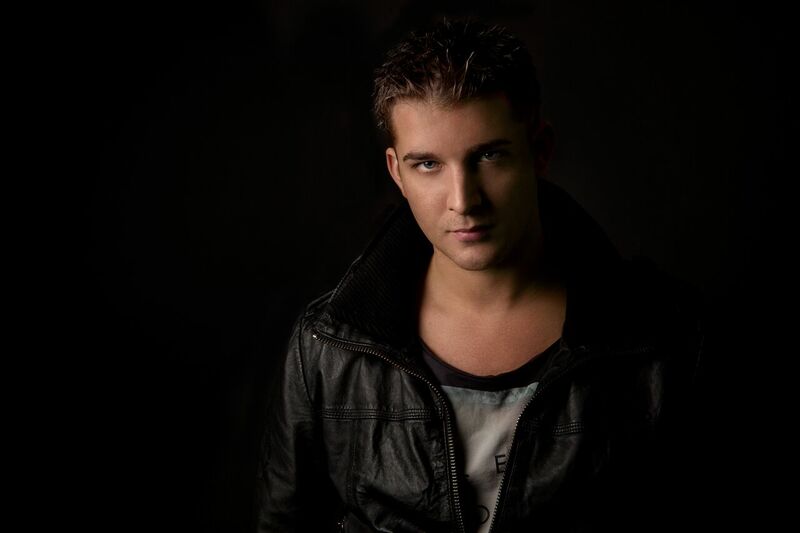 Second track taken from ‘Kingdom United’ the album & 1st vocal track to be dropped. We all know how synonymous Gareth Emery is with vocals! This untamed instrumental will have you roaring back to better days in no time. The first bold, new vocal single on the ‘Kingdom United’ album, Gareth Emery & Ashley Wallbridge’s ‘Lionheart’ lights the way for anyone looking to draw strength from a courageous and thoroughly inspiring record. Armed with uplifting melodies, enchanting harmonies and PollyAnna’s empowering vocals, this untamed instrumental will have you roaring back to better days in no time. ‘Kingdom United’ is the title track of Gareth Emery and Ashley Wallbridge’s first collaborative album. Gareth Emery and Ashley Wallbridge hope to stop the division brought upon the country by the Brexit and unite the United Kingdom once again! Out now on Armada Trice, Strings amazed the listeners of ASOT 822 last night, being Tune of the Week, and now we are sharing it with you all. 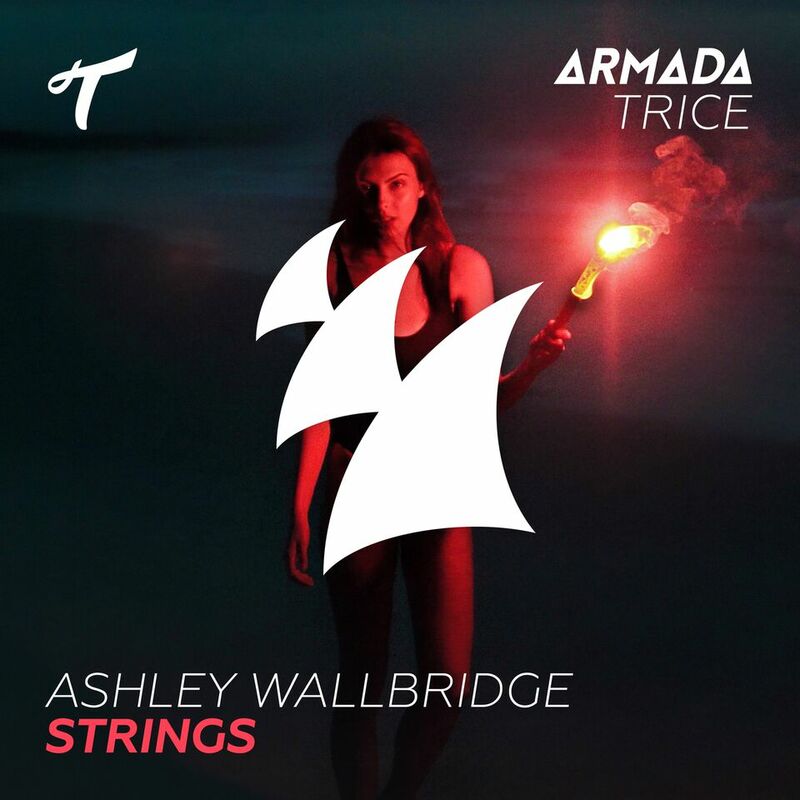 Packing a bassline that has got to be among the most gargantuan you’ve ever heard, this next cut from Ashley Wallbridge is more than just a record. Going by the name of ‘Strings’ it’s a masterpiece to exquisite the term ‘track’ just doesn’t cut it. It goes way beyond that. It’s a symphony. Our wild guess is, this jewel will be played a lot in the next months on the gigs of our favorite djs around the globe!